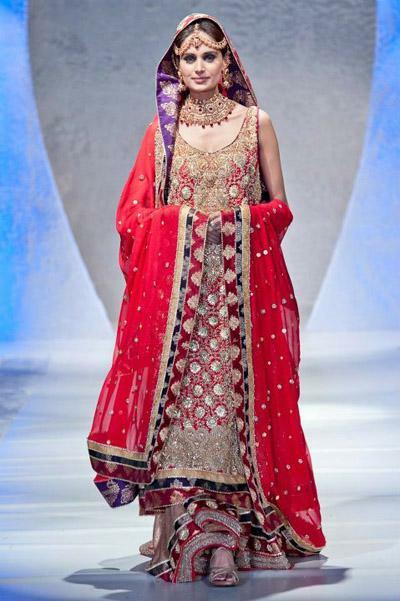 Sharara is a second choice for bridal dress after traditional Lehenga dress. Sharara is traditional dress which is basically in Loose trouser style. Sharara is mostly used as a party wear sharara but now a days sharara bridal dress is also in fashion 2013. 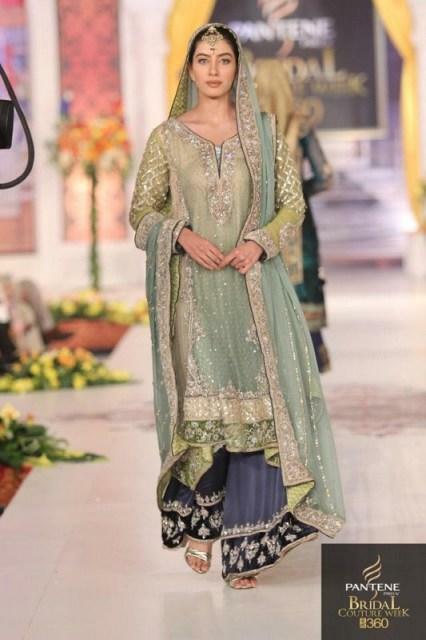 Here we have some latest sharara wedding dresses 2013! 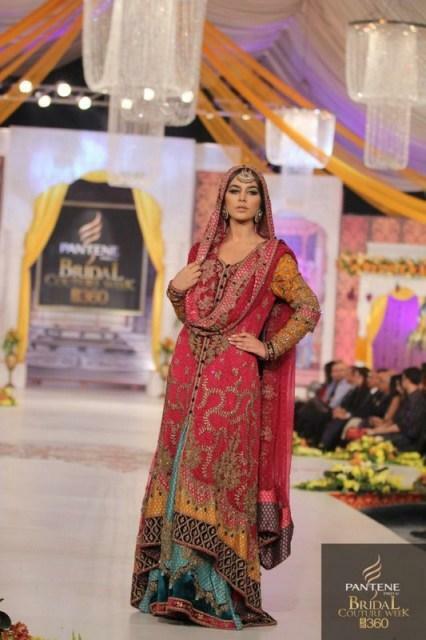 Sharara with long shirt fashion 2013 is very in while in party dresses it could be used as Sharara with short shirts. Look at this fabulous Sharara Design in multi colors and embroidery with stylish look. We hope you will like these wedding dress Sharara designs 2013 in trends if you want more Sharara 2013 designs or Information about Sharara wedding dress than checkout our BRIDAL DRESSES collection. Thank you for sharing this article, this is nice one… :-) Cheers!